Carrot Seed Oil 100% Pure Unrefined Pharmaceutical Grade product is Unrefined, which means it is in the purest form that it can possibly be in. 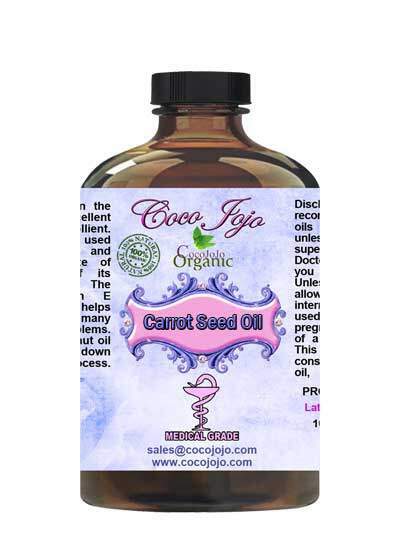 Carrot seed oil can help you retain your youth and look refreshingly young. 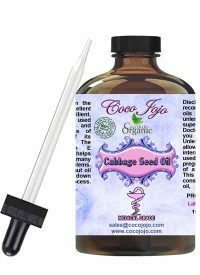 It is widely used in aromatherapy due to its mild and soothing earthy aroma which is very effective in relieving stress and anxiety and giving a refreshing feeling. It is good for the skin and protects it.